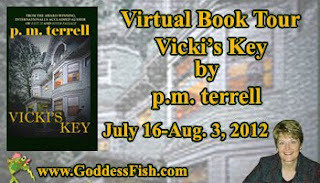 This post is part of a virtual book tour scheduled by Goddess Fish Promotions. p.m. will be giving away gift baskets from the real town of Lumberton, where Vicki's adventure takes place--one for a randomly drawn commenter and one for the host with the most comments, excluding the host's own or p.m.'s. (We're sorry, but because of shipping costs this giveaway is limited to US/Canada only). Click on the banner above to see the other stops on the tour. #10. I relax by watching light romantic movies, preferably without any type of crime involved. I particularly love Leap Year, Bandits (with Billy Bob Thornton, Bruce Willis & Cate Blanchett), Love, Actually and Mama Mia. #9. Politically, I am an independent and I research every candidate’s positions before I vote. #8. I know every move to Proud Mary and I adore Tina Turner. #7. I started the New Leash on Life program at a Robeson County, NC prison, paring inmates with rescue dogs who are obedience trained with only positive reinforcement. #6. When I grow up, I want to be Fionnula Flanagan. When I am writing scenes set in Ireland or with Irish women, I study her voice. I think she is one very classy lady. #5. I have five fish tanks and the crown jewels are freshwater angelfish that are each ten inches tall. I find it very relaxing to maintain aquariums. #4. I rescued a Jack Russell who had been shot in the leg and had his leg reconstructed; a collie who was so malnourished she was close to death; two walker hounds who had been seized from a hunting lodge by the SPCA; a mastiff and an Australian shepherd… but not all at once. One of my fantasies is earning enough money to help fund more animal rescue efforts. #3. My favorite author is Erin Quinn. I love the time travel elements in her Haunting series. #2. My favorite television series are Mad Men, Justified, Grimm and True Blood. I think Joe Manganiello (Alcide on True Blood) did the best PSA on bullying I’ve ever seen. #1. I believe in eternal soul mates. 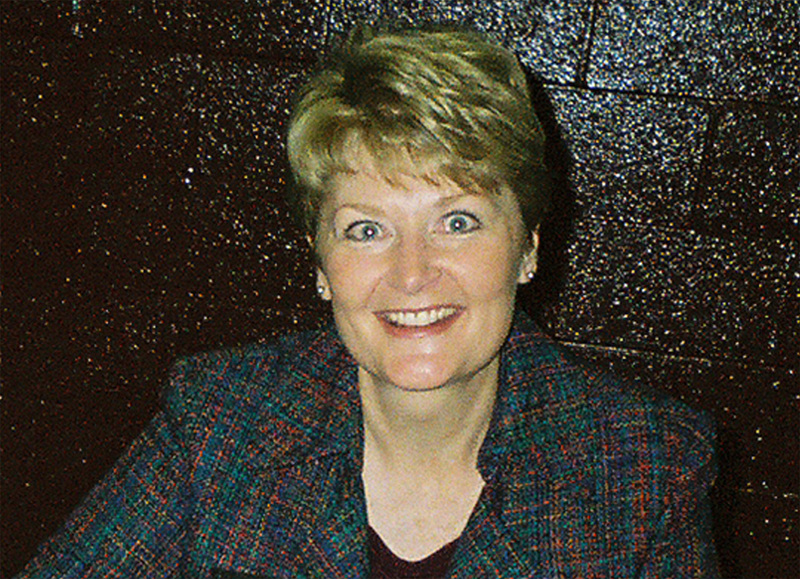 p.m.terrell is the internationally acclaimed, award-winning author of more than 14 books, including her latest series, Black Swamp Mysteries. 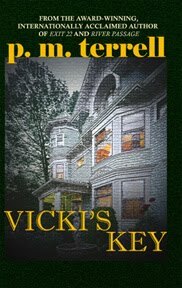 Vicki’s Key, the first in the series, was a finalist in the 2012 International Book Awards. She co-founded The Book ‘Em Foundation to bring awareness to the link between high crime rates and high illiteracy rates and co-chairs the annual Book ‘Em North Carolina event. For more information, visit her website at www.pmterrell.com. Thank you for hosting p.m. today. My two cats are rescues. I believe in helping the animals as well. I enjoyed reading your post. Debby, I'm so happy you chose to rescue two cats. God bless you! Another great interview on your blog tour Trish. I enjoyed your list of ten interesting facts - particularly #1.....Highly recommend everyone read ANY of Trish's books; Vicki's Key is extremely well written and very exciting but they all are. Thanks for stopping in, everybody! Pam, thank you for endorsing Vicki's Key! That means a lot coming from you. I love your books! Joye, I never thought I would enjoy Jack Russells because I had heard they were very hyper. But Eddie is absolutely adorable, and I've never found a dog that loves with such loyalty. Now I'm hooked on them - and collies. What a combination! I love that you rescue dogs. If I could afford it, that is what I would do. I had one small yorkshire terrier for 13 years. She recently passed away. Your story sounds really interesting. I hope to be able to read it.